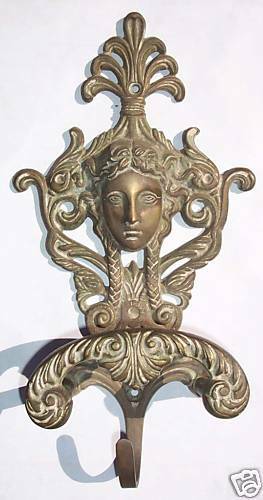 ← ANTIQUE STATE WEIGHT – DATED – NICE DIFFERENT SHAPE!!! 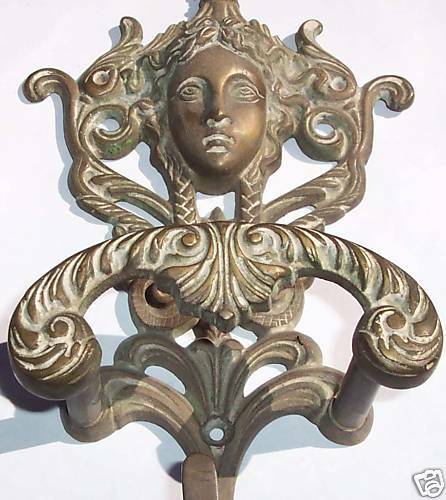 ANTIQUE LOOK HANGER – IN SHAPE OF FACE – GOOD ONE!! Price $28 USD. Item no - AL 149. Item no – AL 149. 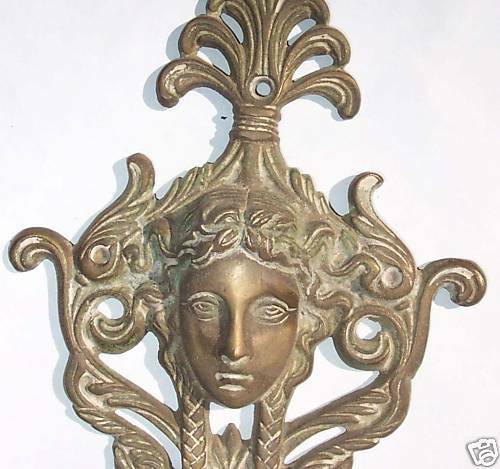 Comments Off on ANTIQUE LOOK HANGER – IN SHAPE OF FACE – GOOD ONE! !